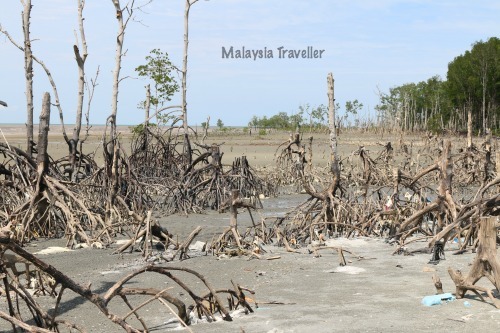 Pantai Cunang is a beautiful white sandy beach maintained by Mah Meri orang asli villagers amid a mangrove forest near Tanjung Sepat. I read about this place in The Star newspaper and decided to go along and take a look myself. I was not disappointed. 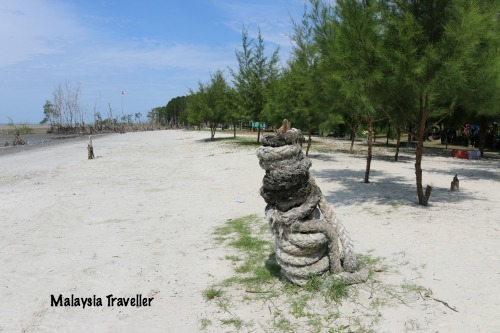 White sand like this is rare on Selangor’s beaches. The sand really is white, at least the part above the water line. 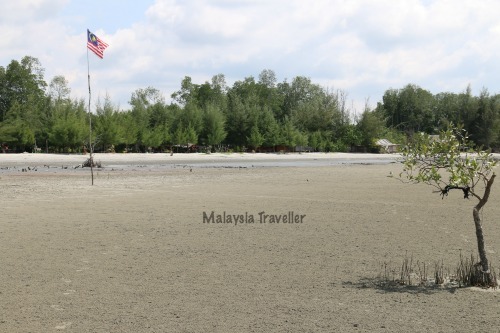 Where the sand meets the sea, it turns into the more familiar muddy brown colour which is typical of the beaches along this part of the Selangor coastline. The beach is kept spotlessly clean but it is a tough job as the sea disgorges a fresh load of plastic waste every high tide. 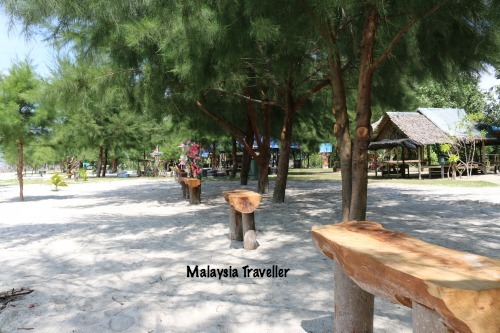 The stumps of mangrove trees can be seen on the beach while a dense grove of casuarina pine trees provides good shading for beach-goers. Nice beach hut. 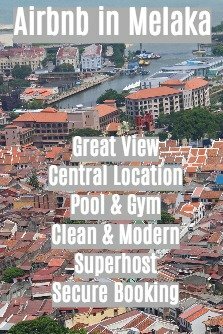 Any plans to rent it out to tourists on Airbnb? 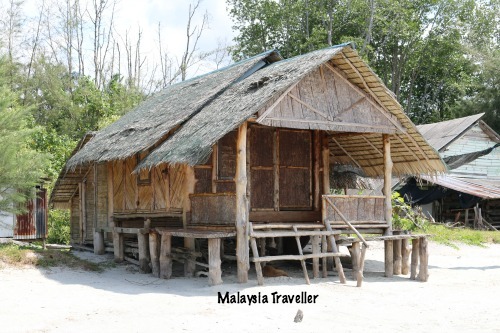 The Mah Meri orang asli people who live in the adjacent village called Kampung Koi have built huts on the beach for their own use. 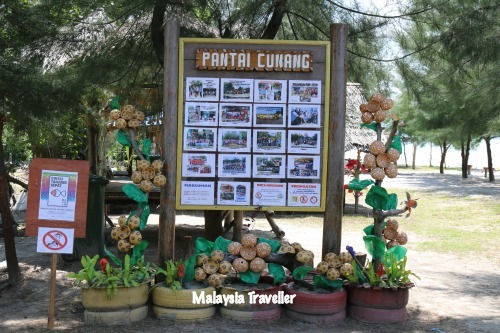 I have encountered the Mah Meri before on Pulau Carey and they are famed for their vibrant culture, their handicraft skills (including wooden masks) and their care for their environment. 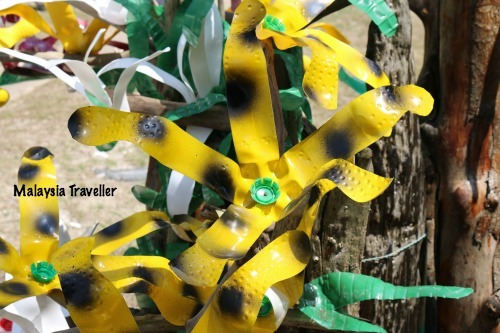 Their imaginative and artistic use of garbage materials found while cleaning up the beach (such as plastic bottles, rubber flip flops, tyres, driftwood and coconut shells) to create decorative displays is very impressive. This beach has won an award in a state-wide competition. Woven pandan leaves make a nice decorative wall. 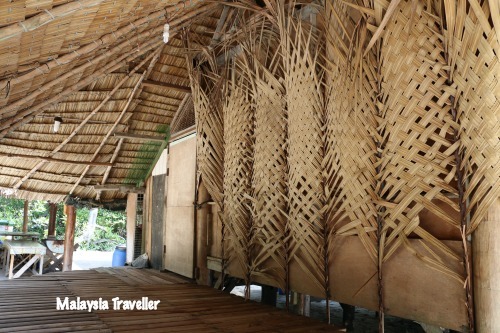 Evidence of Mah Meri handicraft skills can be seen in the design of the huts. Noticeboard showing activities which have taken place here. 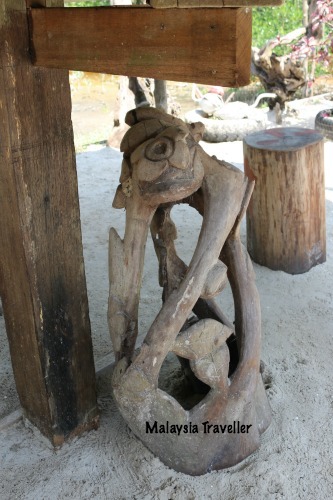 An example of Mah Meri wood carving. 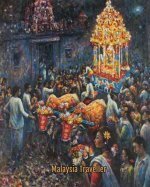 It was quite easy to find. 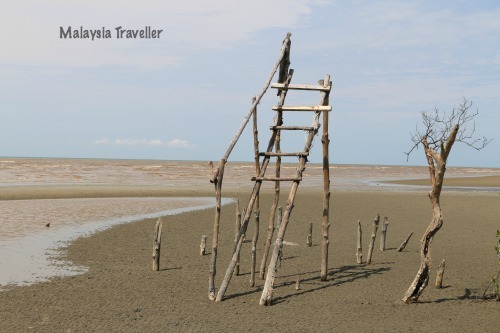 Just before reaching Tanjung Sepat on Highway 5 coming from the Morib direction, there is a signpost pointing to the beach right next to the Orang Asli village entrance. 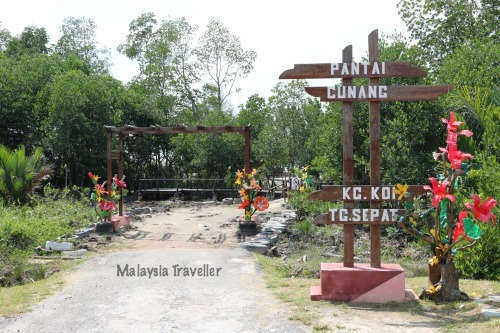 The narrow road, called Jalan Pantai, takes you through the palm oil plantation down to the beach where there is a small parking area, next to the toilets. 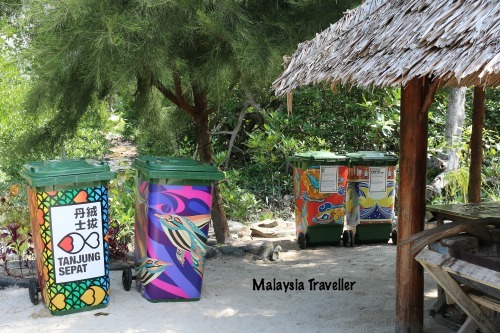 Even the wheelie bins are beautifully decorated. According to the noticeboard, the beach is closed from 8pm to prevent improper behaviour. 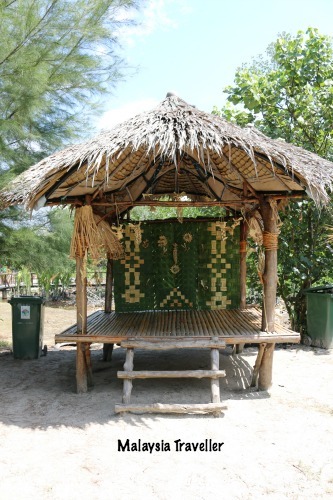 Gazebo decorated with traditional orang asli handicrafts.